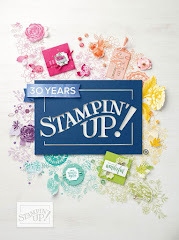 Twinks Stamping | Stampin' Up! 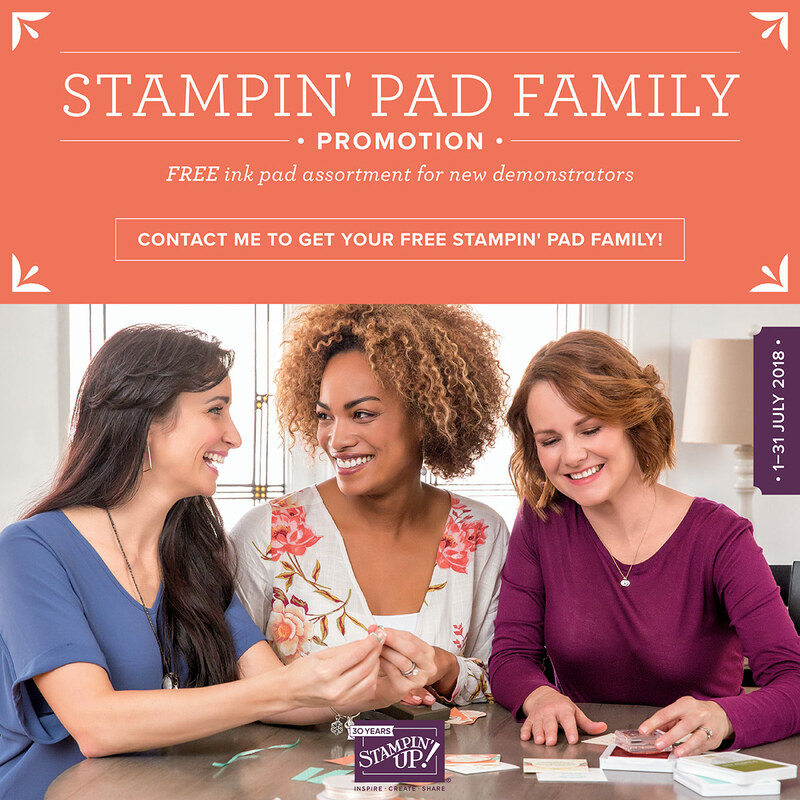 Demonstrator: Spring Summer Catalogue is here! 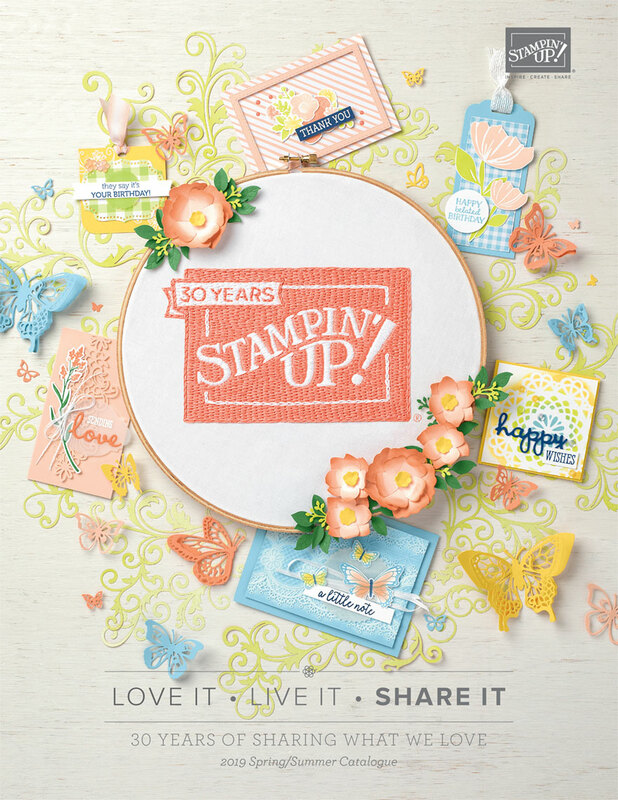 Spring Summer Catalogue is here! Good morning to you all. 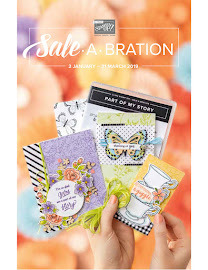 It has been quite a while since I last posted on here so I thought I would just let you know that the new Spring/Summer catalogue and Sale A Bration offers are here (to my regular customers - you should be receiving your copies in the post this week). If you would like to browse these just go to the right hand side bar and press SHOP . Remember, if your wish list comes to more than £99.00 you really need to speak to me !! !